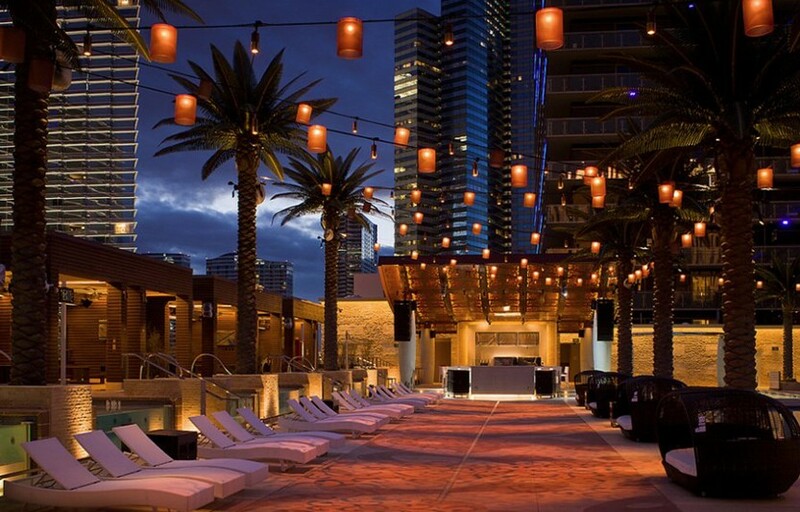 Marquee Las Vegas is 60,000 square feet tribute to the clubbing gods – featuring a rooftop patio with breathtaking views of Las Vegas, an ultra pool-club and the best DJs from around the world. Marquee Nightclub & Dayclub showcase internationally acclaimed resident DJs such as DJ Mustard, Deorro, San Holo, and Tritonal. 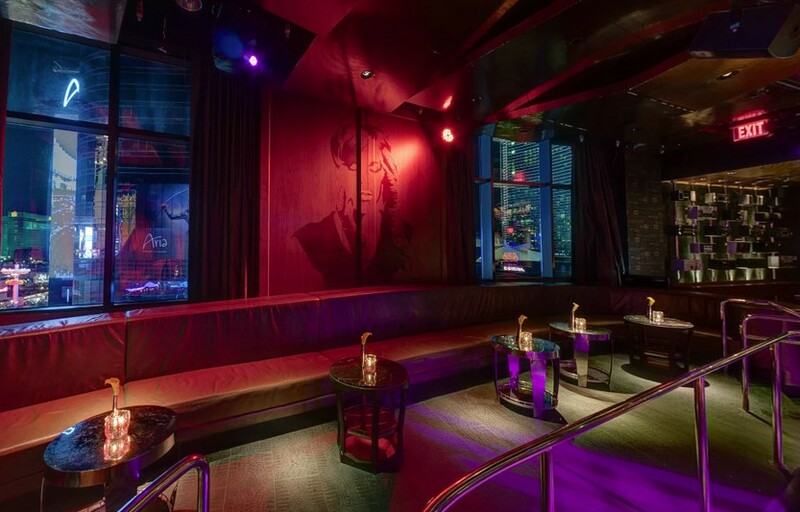 If you haven’t jumped on the EDM bandwagon, fear not – Marquee also offers the ‘Boom Box’ as a hip hop room, as well as ‘The Library’, a discreet VIP lounge if you’re feeling something more low key. With vast glass window-walls overlooking the famous Las Vegas Strip, guests will enjoy a nightlife experience unlike any other venue. Marquee also features a Dayclub, which is an exclusive adult oasis by day, and an extension of the nightclub in the evening. Guests can experience a vibrant beach club scene while enjoying eight Grand Cabanas, each with its own private spa and infinity plunge pool and unparalleled views of the Las Vegas strip. For guests trying to ball out on a budget, tables in the outdoor section, the Hip Hop Room, or in Marquee’s Library Lounge are generally significantly cheaper than those in the Main Room. All of these sections grant full access to Marquee’s Main Room. Large parties should consider a cabana on the patio – you’ll be able to accommodate your entire group while still enjoying the music from the main room. For guests who can’t get away from the casino tables, Marquee offers an array of table games such as black jack and three card poker in their outdoor area. Marquee is located on the second floor of the Cosmopolitan hotel. After entering the front of the hotel, keep walking until you see the Chandalier bar and take the escalator to the second floor. The main entrance to Marquee will be right in front of you as soon as you disembark. How much is cover charge at Marquee? General admission at the door is around $30-50 for guys, $20-30 for girls. Expect more on holidays and special events / big name DJs. How long will I have to wait at Marquee? Average wait times are around 1-2 hours on Fridays, Saturdays, and Mondays. If you’re getting in on guestlist arrive by 10:30 at the latest to be safe. 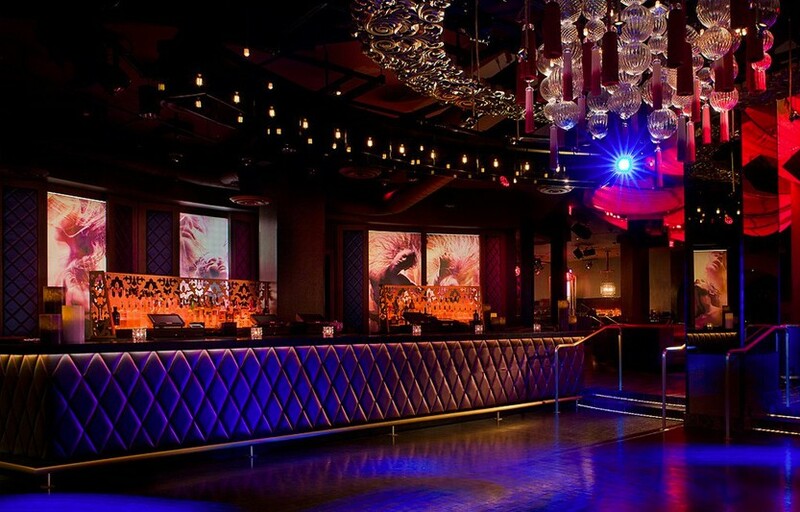 Marquee Nightclub is open from 10 PM – 4 AM on Mondays, Fridays, and Saturdays. What are the best nights to go to Marquee? 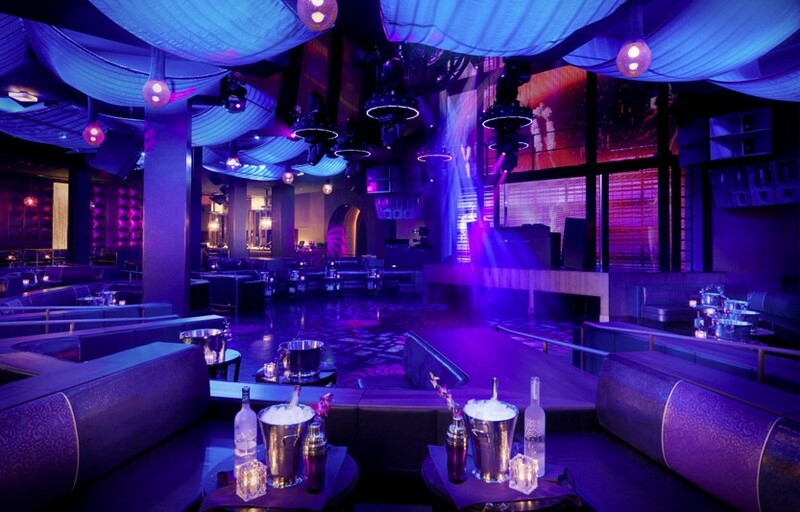 Marquee Nightclub is open Monday, Friday and Saturday. You will find celebrity hosts and performances on any regular club night and a better mix of locals and tourists during their weekly Monday party. Marquee features a number of monthly headlining celebrity residents, including DJ Mustard, Deorro, San Holo, and Tritonal. What is the dress code at Marquee? Unless you’re getting bottle service, better to err on the side of caution. Collared shirt / jeans / dress shoes for guys. Avoid anything that can be considered sportswear (track jackets, jerseys, sneakers, hats, etc). If you are getting bottle service you will have some more leeway. Remember, if you are unsure if something will work or not, play it safe. How much do drinks cost at Marquee? Mixed drinks / cocktails Start at $15, Beers $8, Shots $8, and Bottles start at $475. Marquee’s 2019 resident DJs includes DJ Mustard, Jeffrey Sutorius, Chuckie, Ruckus, Deorro, Vice, W&W, R3hab, Andrew Rayel, Boombox Cartel, San Holo, and Tritonal. What kind of music do they play at Marquee? The main room in Marquee is almost always electronic music. However there is a boom box room with a different DJ that usually plays hip hop / top 40. Is there a Marquee Nightclub promo code? Looking for a Marquee las vegas coupon? You can use promo code DISCO on marqueelasvegas.com to get $5 off tickets. Where can I find an list of upcoming events / DJs at Marquee? You can download the Discotech app to see upcoming events, get on guestlists, book tables, and buy tickets for Marquee. You can also visit Marquee’s website for a current list of events. In which hotel is Marquee located? Marquee is located in the Cosmopolitan. 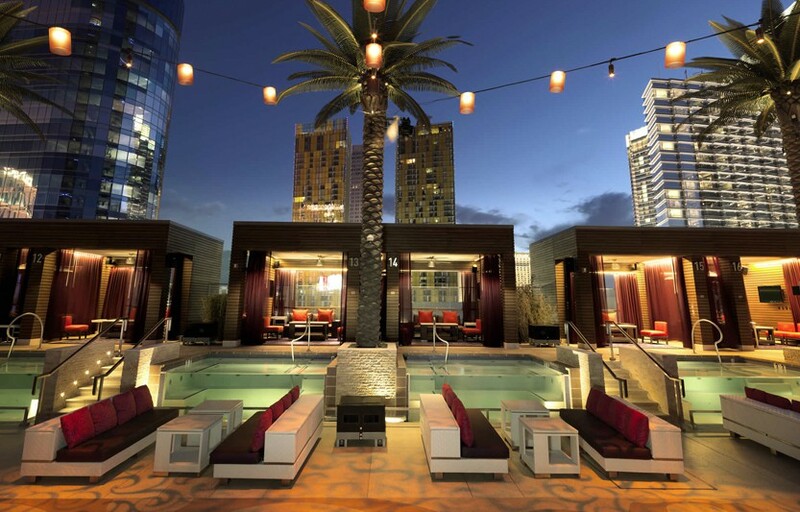 Looking for VIP offers and comps at Cosmopolitan? 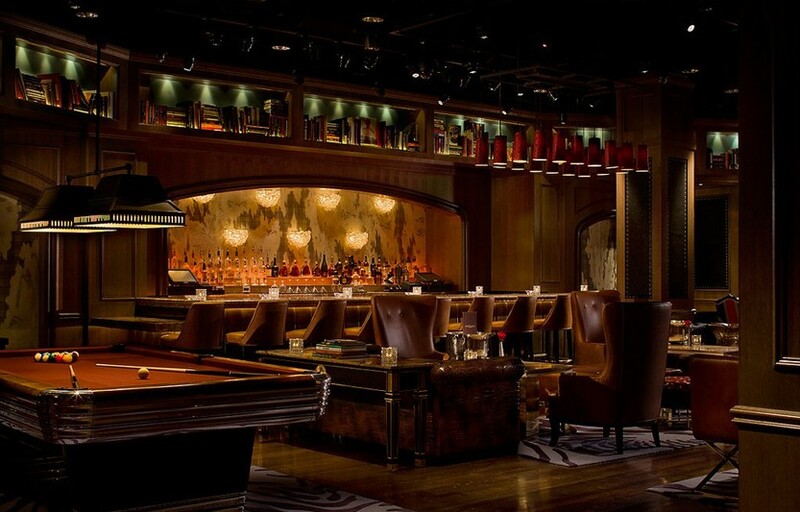 Check out URComped.com to find a Casino Host at Cosmopolitan.